Assisting with planned events, health fairs, community meetings, display tables, gathering of information, distribution of printed materials and information. 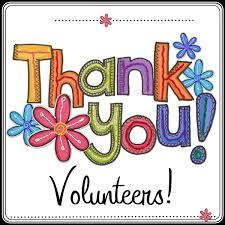 We would like to offer a special thank you to all of our Volunteers. Without you, we wouldn't be making a change in our communities.